With more than 5,000 square ft. of living space, our 7-bedroom, 6.5-bathroom oceanfront condo is the perfect option for large groups. 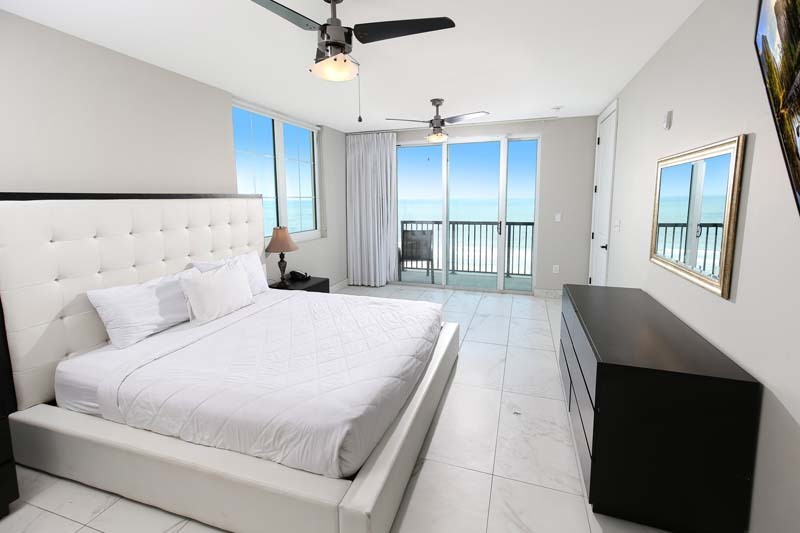 Comfortably sleeping up to 20 guests, the unit includes a fully-equipped kitchen, washer and dryer, cable television, Internet access via Wi-Fi network, and of course, breathtaking views of the Atlantic Ocean from the top floor. 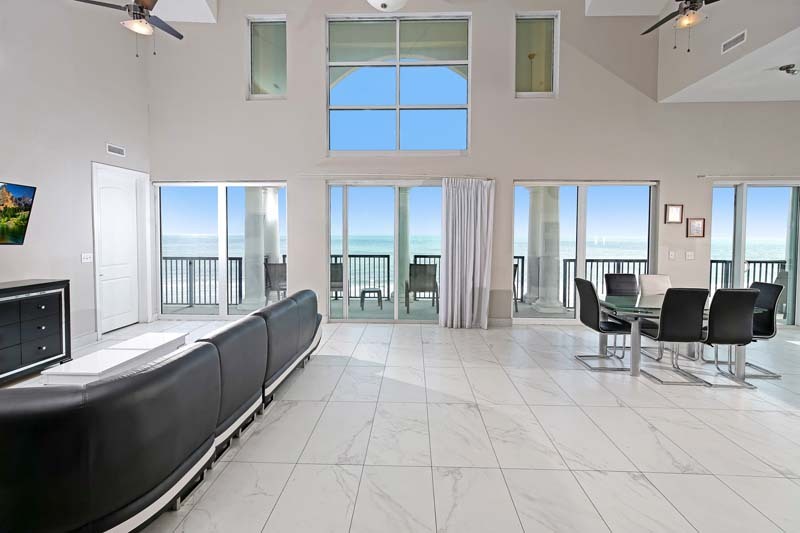 With a sprawling oceanfront balcony, you'll be able to experience the sights and sounds of Myrtle Beach without interruption.